 Thank you for your interest in AdventureWeek Peru. The Buyer application period has closed. We are no longer accepting applications. Does your itinerary development strategy include Jordan and the Near East? If so, we are currently accepting hosted buyer applications for AdventureNEXT Near East in Aqaba, Jordan (April 1-3, 2019).